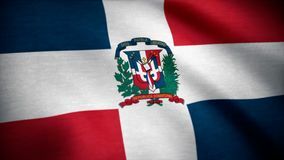 1,096 dominican flag stock images are available royalty-free. 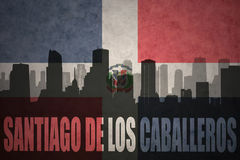 Abstract silhouette of the city with text Santiago de los Caballeros at the vintage dominican republic flag. 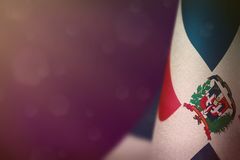 Background Dominican Republic Flag. With waving on satin texture Dominican Republic flag. On the beach Dominican Republic flag. 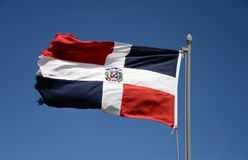 With the blue sky in the background Human`s face with dominican republic flag. 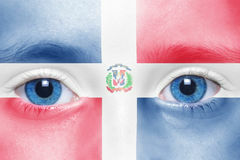 Human`s face with national dominican republic flag Caribbean beach and Dominican Republic flag. 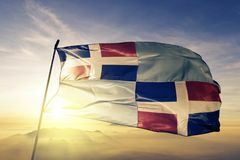 On Saona island Dominican Republic flag. Waving against blue sky Womans face with planet Earth texture and dominican republic flag inside the eye. 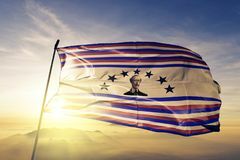 Elements of this image furnished by NASA Dominican Republic Flag. 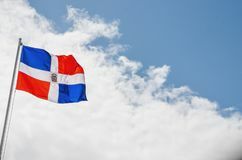 Flag of the Dominican Republic waving at wind. Industrial concept with Dominican Republic flag at sunset. 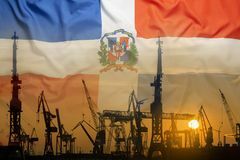 Silhouette of container harbor Colorful waving dominican republic flag on a dollar money background. 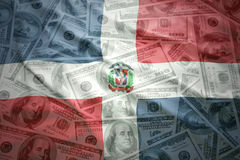 Colorful waving dominican republic flag on a american dollar money background Dominican Republic flag on pole weaving. 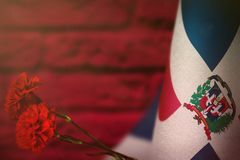 In wind in front of trees and green vegetation Dominican Republic flag for honour of veterans day or memorial day with two red carnation flowers. 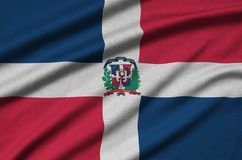 Glory to the Dominican Republic. 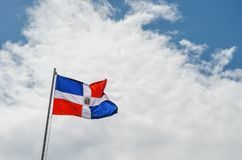 Dominican Republic flag with Image of the Dominican Republic flag with blue sky. 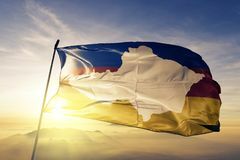 And clouds background Image of the Dominican Republic flag with blue sky. 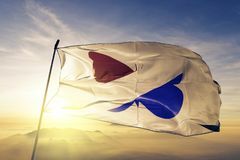 And clouds background Image of the Dominican Republic flag with blue sky. 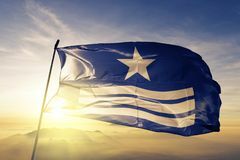 And clouds background Image of the Dominican Republic flag with blue sky. And clouds background Dominican Republic flag and computer mouse. 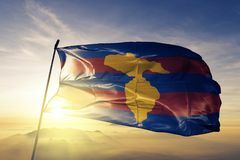 Concept of country representing e-sports team. 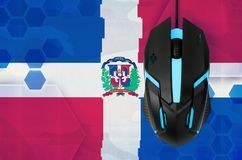 Dominican Republic flag and modern backlit computer mouse. Concept of Dominican Republic flag and two mice with backlight. Online cooperative games. Cyber sport team. 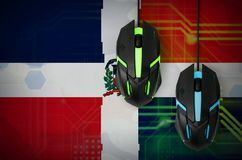 Dominican Republic flag and two modern computer mice with Dominican Republic flag for honour of veterans day or memorial day. 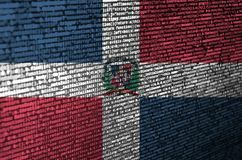 Glory to the Dominican Republic heroes of war concept on. 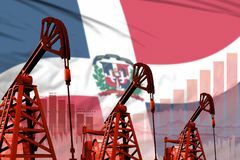 Dominican Republic hanging flag for Industrial illustration of oil wells - Dominican Republic oil industry concept on flag background. 3D Illustration. Dominican Republic oil and petrol industry Dominican Republic flag in citrus fruit slices vertical frame. 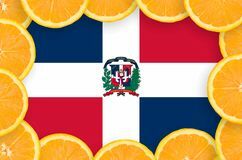 Dominican Republic flag in vertical frame of orange citrus fruit slices. 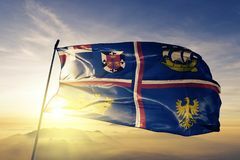 Concept of growing as Dominican Republic flag for honour of veterans day or memorial day. 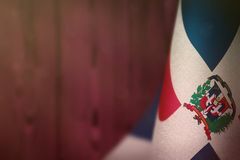 Glory to the Dominican Republic heroes of war concept on pink. 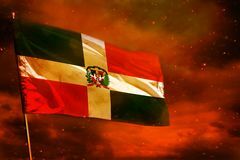 Dominican Republic hanging Fluttering Dominican Republic flag on crimson red sky with smoke pillars background. Troubles concept. 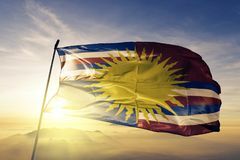 Fluttering Dominican Republic flag on crimson red sky with Dominican Republic flag in fresh citrus fruit slices frame. 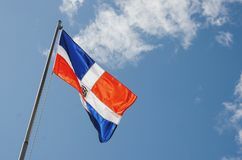 Dominican Republic flag in frame of orange citrus fruit slices. 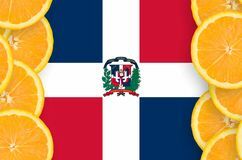 Concept of growing as well as import Dominican Republic flag in fresh citrus fruit slices frame. 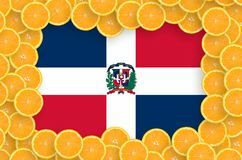 Dominican Republic flag in frame of orange citrus fruit slices. 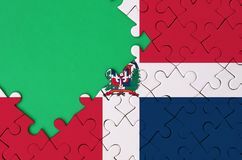 Concept of growing as well as import Dominican Republic flag. 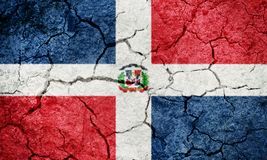 On dry earth ground texture background Dominican Republic flag is depicted on the screen with the program code. The concept of modern technology and site development. 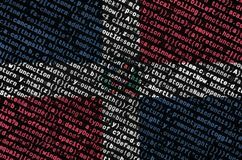 Dominican Republic flag is depicted on the screen with the program code. The concept of modern technology and site development. 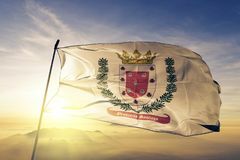 Azua Province of Dominican Republic flag textile cloth fabric waving on the top sunrise mist fog. Beautiful Espaillat Province of Dominican Republic flag textile cloth fabric waving on the top sunrise mist fog. 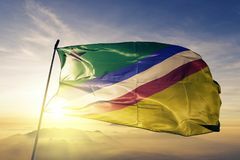 Beautiful Baoruco Bahoruco Province of Dominican Republic flag textile cloth fabric waving on the top sunrise mist fog. Beautiful Puerto Plata Province of Dominican Republic flag textile cloth fabric waving on the top sunrise mist fog. Beautiful San Juan Province of Dominican Republic flag textile cloth fabric waving on the top sunrise mist fog. Beautiful Peravia Province of Dominican Republic flag textile cloth fabric waving on the top sunrise mist fog. 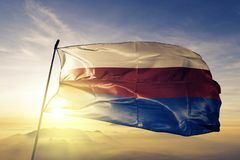 Beautiful Monte Cristi Province of Dominican Republic flag textile cloth fabric waving on the top sunrise mist fog. Beautiful Monte Plata Province of Dominican Republic flag textile cloth fabric waving on the top sunrise mist fog. Beautiful Elias Pina Province of Dominican Republic flag textile cloth fabric waving on the top sunrise mist fog. Beautiful Hato Mayor Province of Dominican Republic flag textile cloth fabric waving on the top sunrise mist fog. 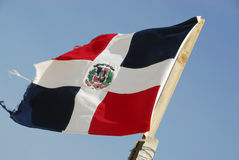 Beautiful Independencia Province of Dominican Republic flag textile cloth fabric waving on the top sunrise mist fog. 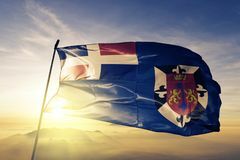 Beautiful La Romana Province of Dominican Republic flag textile cloth fabric waving on the top sunrise mist fog. Beautiful Pedernales Province of Dominican Republic flag textile cloth fabric waving on the top sunrise mist fog. Beautiful San Cristobal Province of Dominican Republic flag textile cloth fabric waving on the top sunrise mist fog. 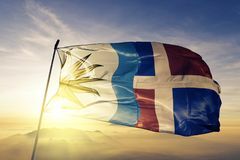 Beautiful Hermanas Mirabal Province of Dominican Republic flag textile cloth fabric waving on the top sunrise mist fog. Beautiful Valverde Province of Dominican Republic flag textile cloth fabric waving on the top sunrise mist fog. Beautiful San Pedro de Macoris Province of Dominican Republic flag textile cloth fabric waving on the top sunrise mist fog. 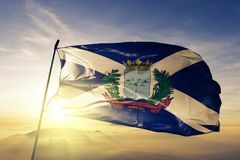 Beautiful Santiago Rodriguez Province of Dominican Republic flag textile cloth fabric waving on the top sunrise mist fog. 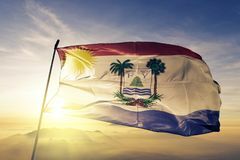 Beautiful Sanchez Ramirez Province of Dominican Republic flag textile cloth fabric waving on the top sunrise mist fog. 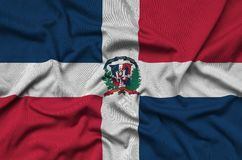 Beautiful Monsenor Nouel Province of Dominican Republic flag textile cloth fabric waving on the top sunrise mist fog. 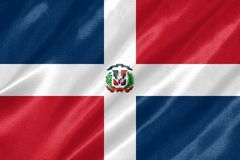 Beautiful Dajabon Province of Dominican Republic flag textile cloth fabric waving on the top sunrise mist fog. 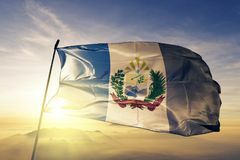 Beautiful La Vega Province of Dominican Republic flag textile cloth fabric waving on the top sunrise mist fog. 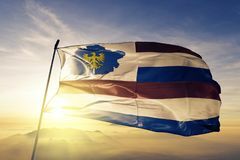 Beautiful Samana Province of Dominican Republic flag textile cloth fabric waving on the top sunrise mist fog. 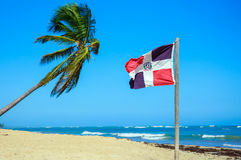 Beautiful Santo Domingo Province of Dominican Republica flag textile cloth fabric waving on the top sunrise mist fog. 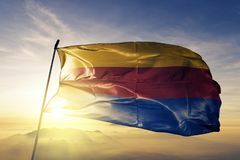 Beautiful San Jose de Ocoa Province of Dominican Republic flag textile cloth fabric waving on the top sunrise mist fog. 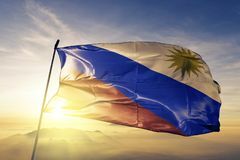 Beautiful Maria Trinidad Sanchez Province of Dominican Republic flag textile cloth fabric waving on the top sunrise mist fog. Beautiful El Seibo Province of Dominican Republic flag textile cloth fabric waving on the top sunrise mist fog. 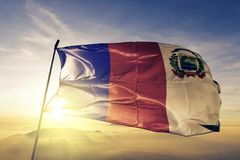 Beautiful Duarte Province of Dominican Republic flag textile cloth fabric waving on the top sunrise mist fog. Beautiful Barahona Province of Dominican Republic flag textile cloth fabric waving on the top sunrise mist fog. 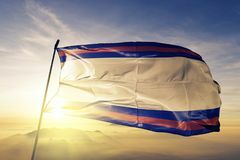 Beautiful Distrito Nacional Province of Dominican Republic flag textile cloth fabric waving on the top sunrise mist fog. 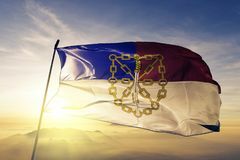 Beautiful La Altagracia Province of Dominican Republic flag textile cloth fabric waving on the top sunrise mist fog. 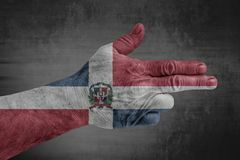 Beautiful Dominican Republic flag painted on male hand like a gun. On concrete background Santiago Province of Dominican Republic flag textile cloth fabric waving on the top sunrise mist fog. 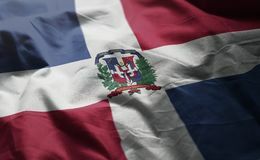 Beautiful Dominican Republic Flag Rumpled Close Up. 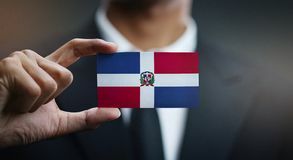 Businessman Holding Card of Dominican Republic Flag. 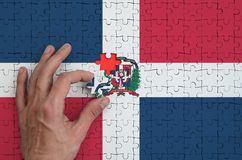 Dominican Republic flag is depicted on a puzzle, which the man`s hand completes to fold. 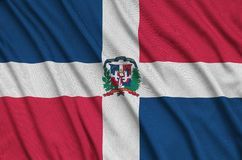 Dominican Republic flag is depicted on a sports cloth fabric with many folds. 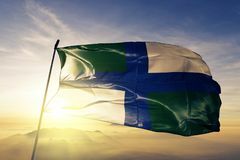 Sport team banner. 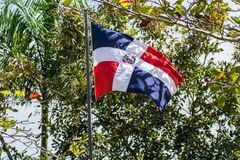 Dominican Republic flag is depicted on a sports cloth fabric Dominican Republic flag is depicted on a sports cloth fabric with many folds. 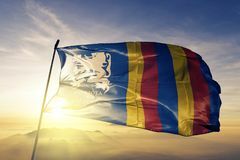 Sport team banner. Dominican Republic flag is depicted on a sports cloth fabric Dominican republic flag on a apple cupcake. 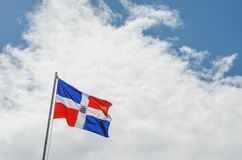 Picture of a Dominican Republic flag is depicted on a sports cloth fabric with many folds. Sport team banner. 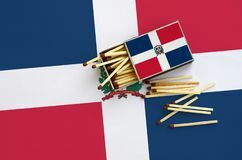 Dominican Republic flag is depicted on a sports cloth fabric Dominican Republic flag is shown on an open matchbox, from which several matches fall and lies on a large flag. 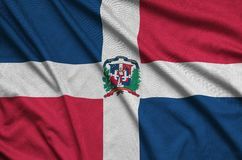 Dominican Republic flag is depicted on a sports cloth fabric with many folds. 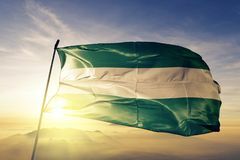 Sport team banner. 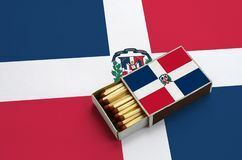 Dominican Republic flag is depicted on a sports cloth fabric Dominican Republic flag is shown in an open matchbox, which is filled with matches and lies on a large flag. 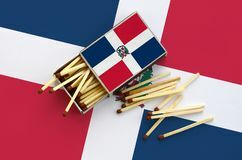 Dominican Republic flag is shown on an open matchbox, from which several matches fall and lies on a large flag. 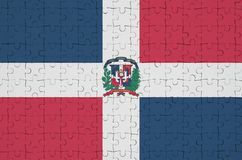 Dominican Republic flag is depicted on a completed jigsaw puzzle with free green copy space on the left side. 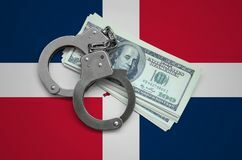 Dominican Republic flag with handcuffs and a bundle of dollars. The concept of illegal banking operations in US currency. 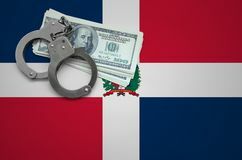 Dominican Republic flag with handcuffs and a bundle of dollars. Currency corruption in the country. Financial crimes. 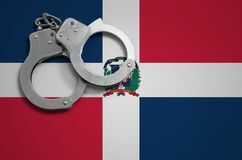 Dominican Republic flag and police handcuffs. The concept of crime and offenses in the country. 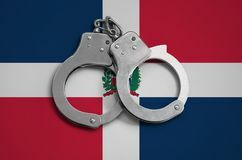 Dominican Republic flag and police handcuffs. 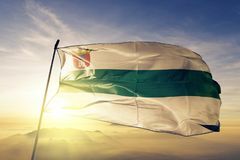 The concept of observance of the law in the country and protection from crime. 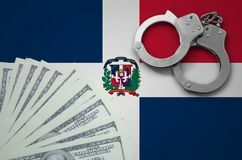 Dominican Republic flag is depicted on a folded puzzle Dominican Republic flag with handcuffs and a bundle of dollars. The concept of breaking the law and thieves crimes.